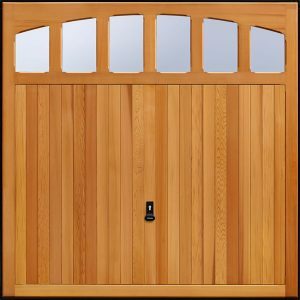 Garador Timber Panel garage doors combine the warmth and beauty of real wood with the very best of Garador garage door engineering. 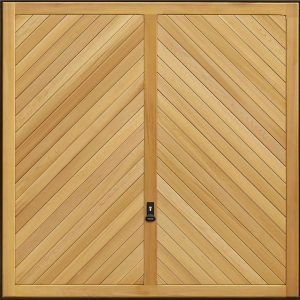 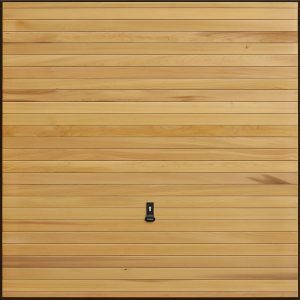 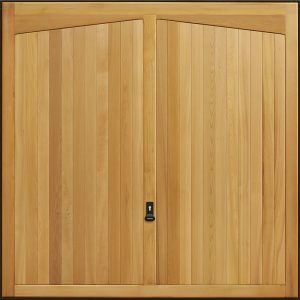 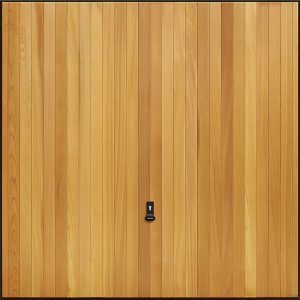 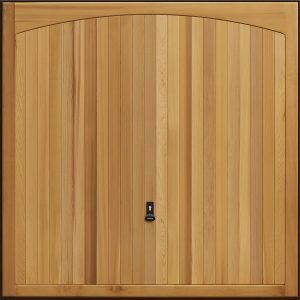 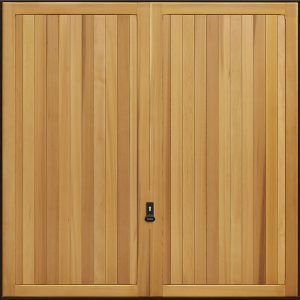 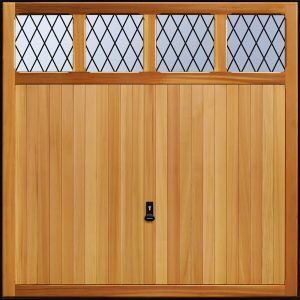 There is nothing to beat natural materials and no matter whether you choose from the Solid cedar or Elizabethan range – a timber door is a sensible choice. 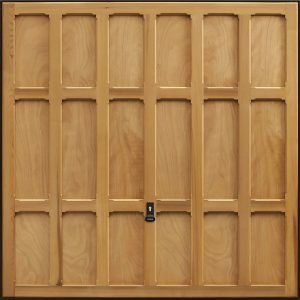 With the right care and attention a Garador timber Panel door will last for years to come. 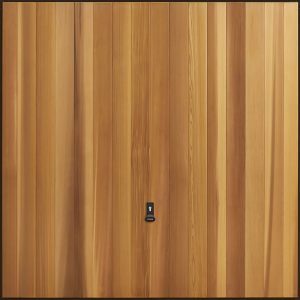 All Garador timber panel doors are manufactured with the same high degree of craftsmanship to get the best from this natural material. 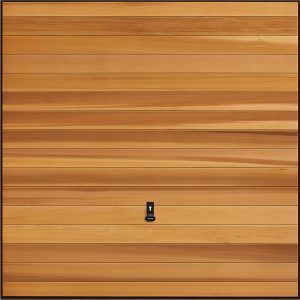 For example, all cedar rails have chamfered edges and boundary joints creating a neat finish. 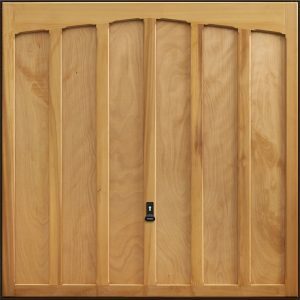 All doors are supplied untreated and ready for on-site finishing. 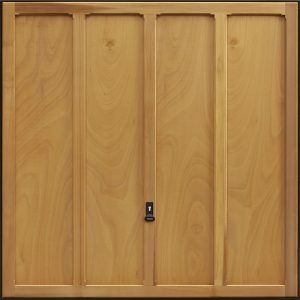 As an option, we offer a factory colour finish in different stains. 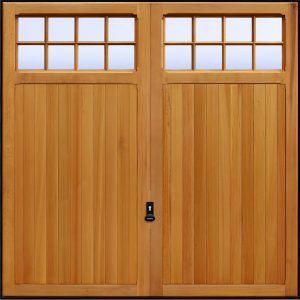 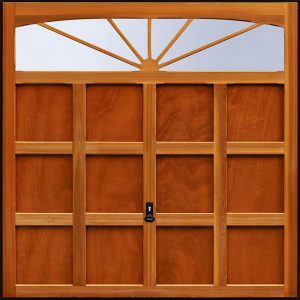 All timber doors are built around a steel subframe providing structural stability and inherent strength. 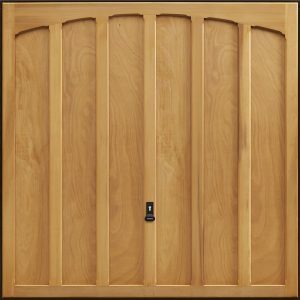 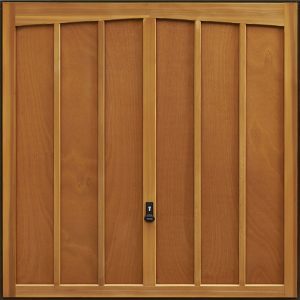 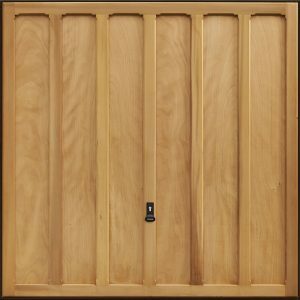 With initial and regular staining, the door will keep its stunning appearance and last a lifetime.